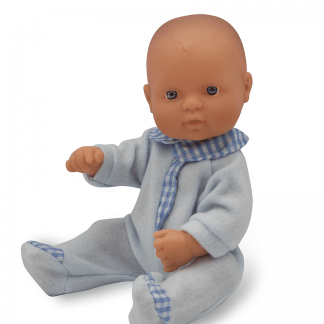 Anatomically Correct Newborn Anglo Boy Doll helps children understand gender and ethnic differences. 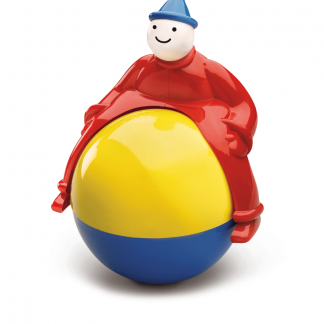 Anatomically correct dolls help children understand gender differences. 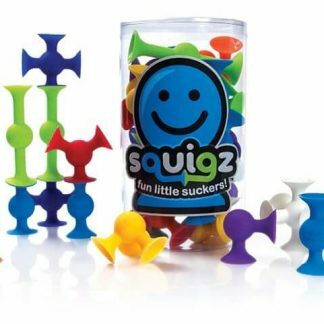 Children vary their doll play. Sometimes they prefer a doll that reflects their own sexual and ethnic identity. Other times they choose dolls that look like fellow playmates. 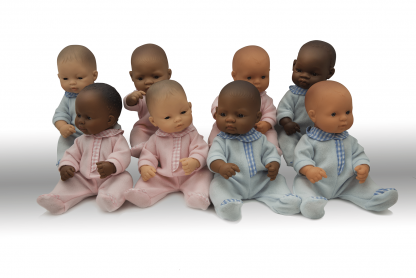 Available in four ethnicities, Anatomically Correct Newborn Dolls allow for both “just-like-me” and inclusive doll play. 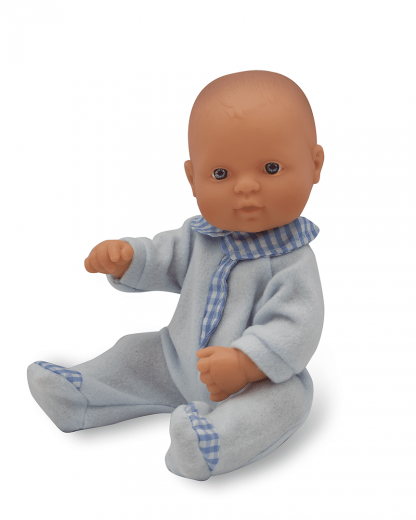 Anatomically Correct Newborn Anglo Boy Doll measures 12 1/2″L.